Jude’s Bathrooms can aid you to modify your bathroom into a pleasurable space! We endeavour to provide high-quality bathroom renovation services at cost-effective rates. What you get from us is an unequalled bathroom remodeling and renovation solution. At Jude’s Bathrooms, we make sure every piece of the bathroom renovation is given undivided attention and equip your bathroom with the newest features. We perform all types of bathroom renovations for an array of budgets starting from the modest and small bathrooms to standard and luxury bathrooms – we classify it as good, better and the best bathrooms. Essendon, a suburb of Melbourne is around 12 km north-west of Melbourne’s CBD. Essendon had a population of a little over 18,852 according to the census of 2011. Many families prefer Essendon, as it is nicely blended with quality housing, prominent educational institutions, excellent recreational facilities, a variety of shopping options and public transport. Jude’s Bathrooms are familiar with the requirements of Essendon locals and can carry out bathroom renovations as per their exact needs. Our fresh bathroom renovation solutions can assist you to make the optimal use of your space. We create bathrooms that provide delightful and comfy space. 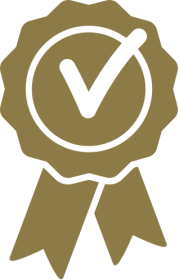 Jude’s Bathrooms is committed to offering high-quality workmanship to Essendon locals with the best level of service experience. We can construct smart interiors as per your specific needs and provide a fabulous finish to your renovated bathroom. 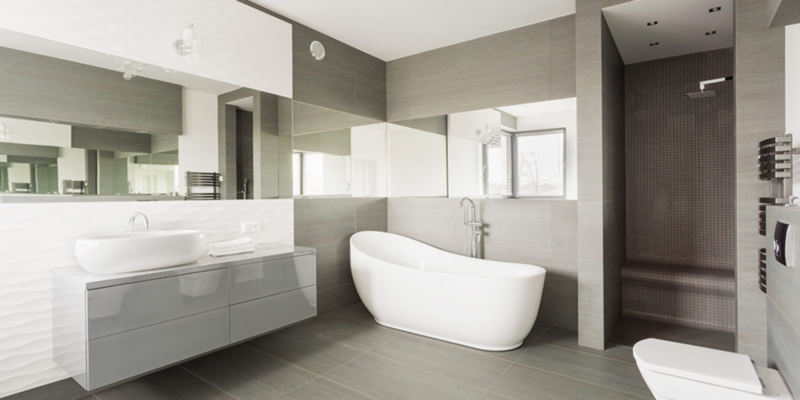 If you’re living in Essendon and looking for bathroom remodeling specialists then Jude’s Bathrooms is only a call away – ring 1300 663 805 for a swift response.